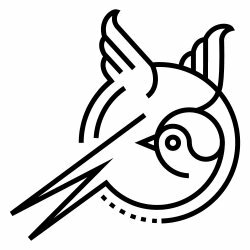 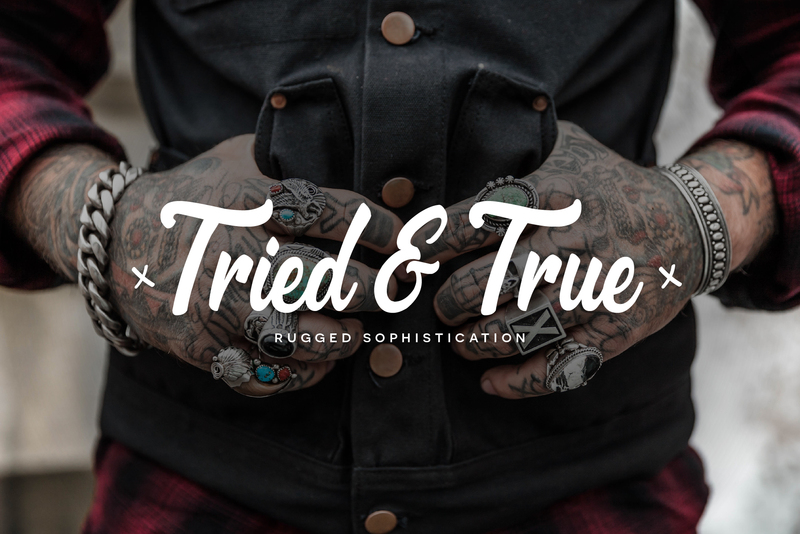 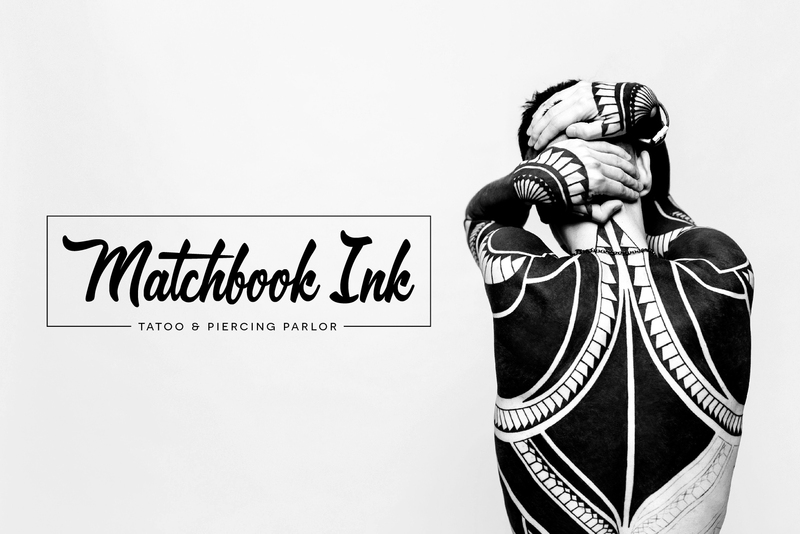 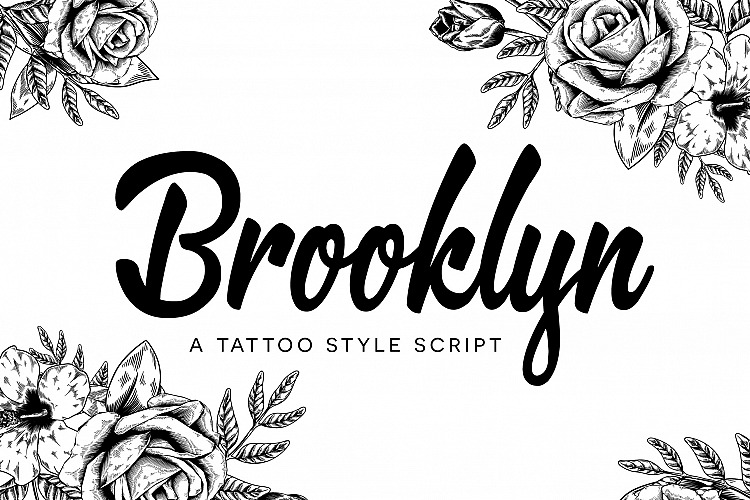 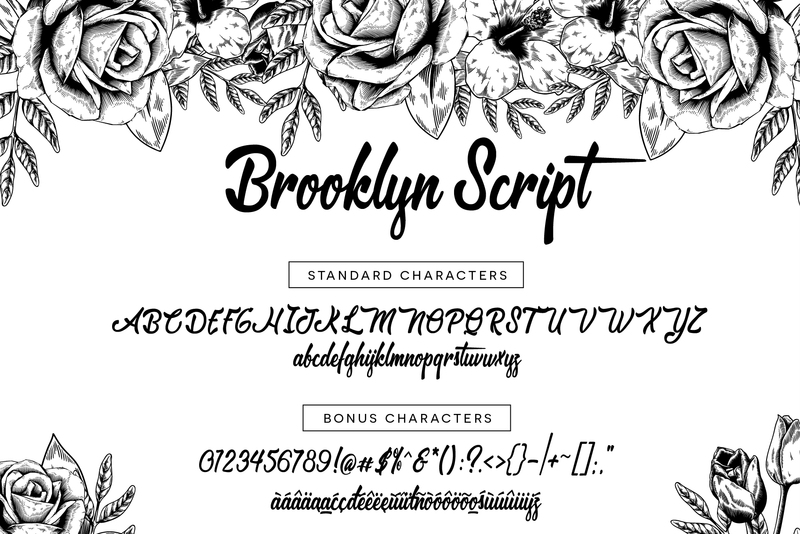 Brooklyn is a tattoo parlor inspired script that will leave you feeling like one of the cool kids. 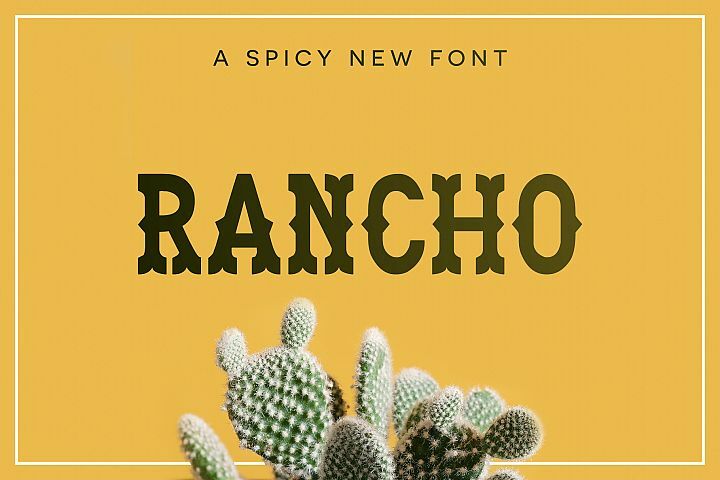 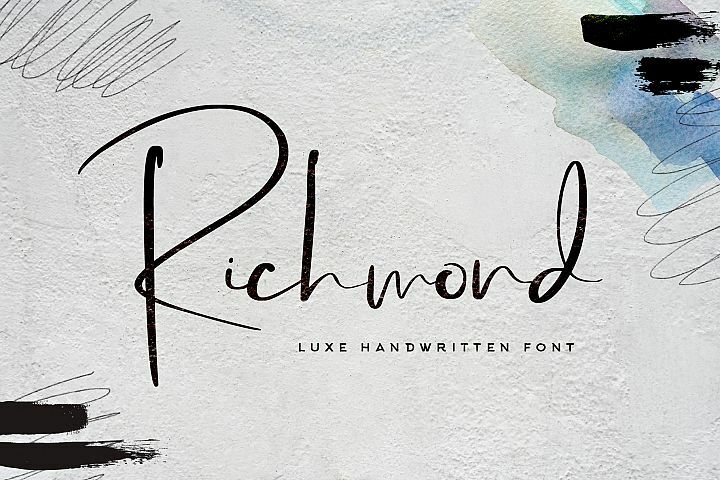 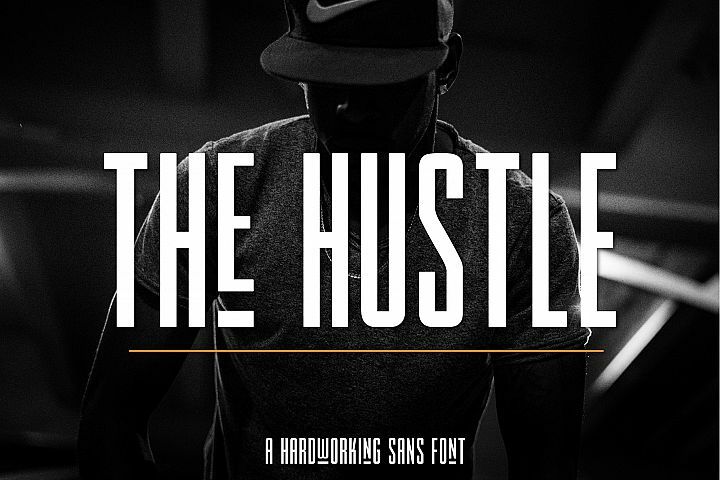 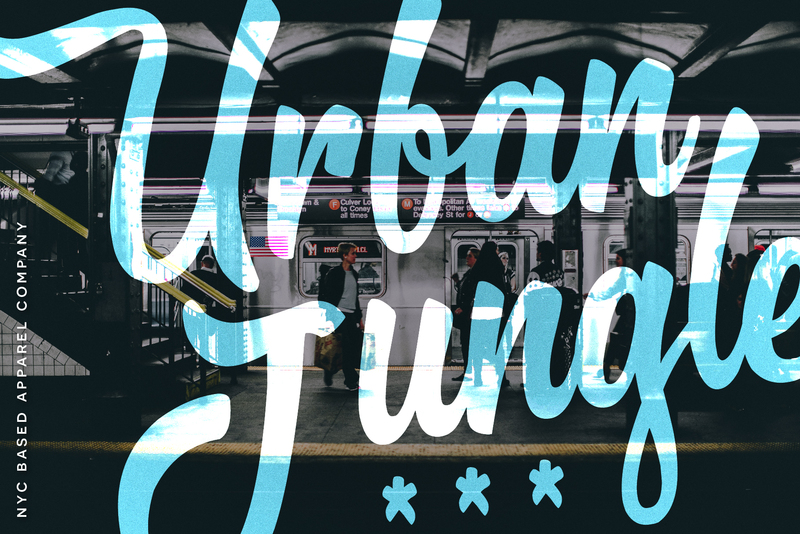 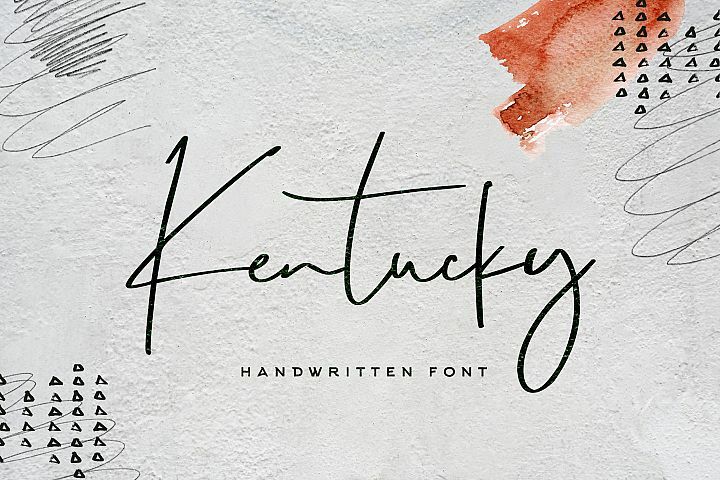 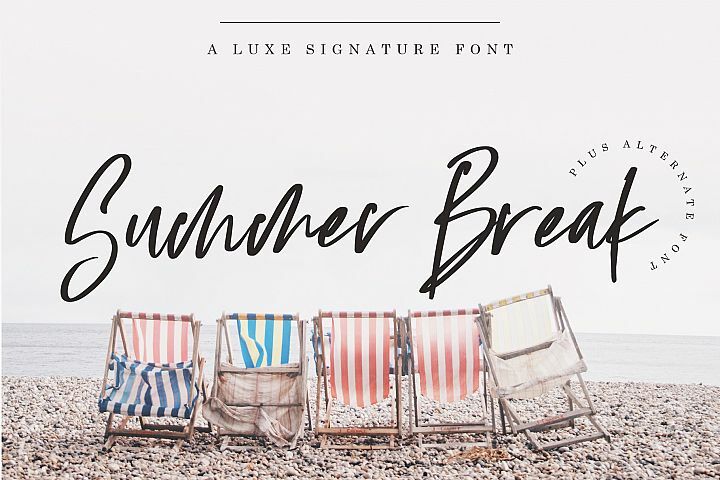 With bold curves and fat-to-thin brush strokes this font will make your designs pop right off the page! 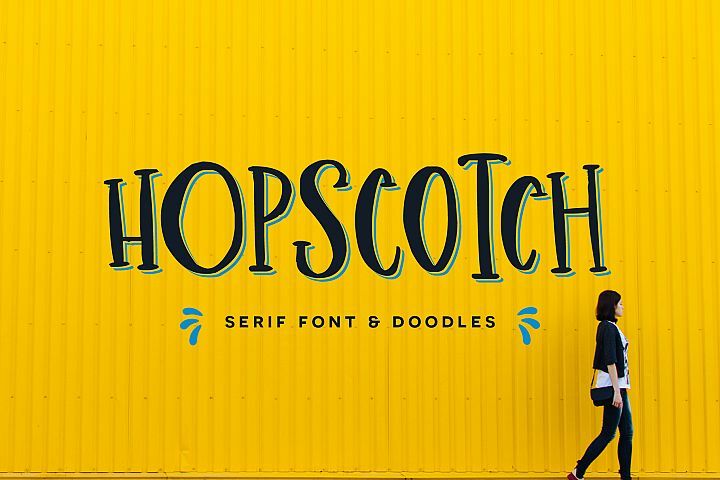 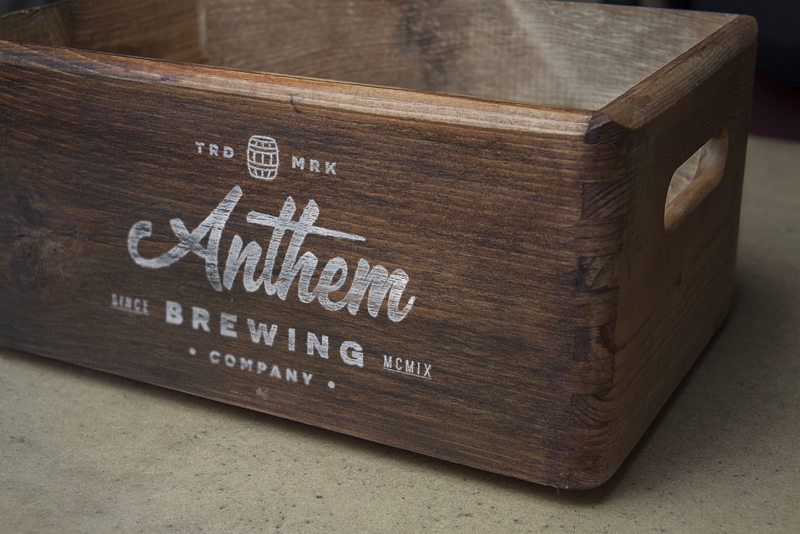 It's perfect for logos, prints, posters, and more!